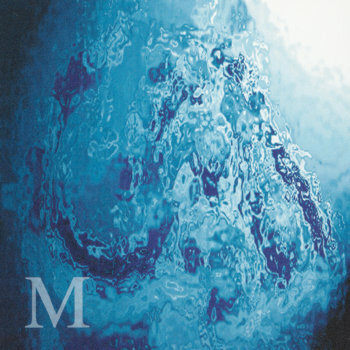 Join our mailing - get a free track ! Join our mailing list today and get a free download of the title track from Looking Down. 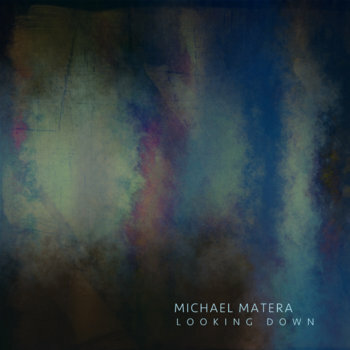 Dark, dynamic, soundscapes with an edge are some of the words used to describe this release from Michael Matera. The combination of electronic and organic textures create peaks and valleys that take the listener on an ever changing journey of musical emotions. 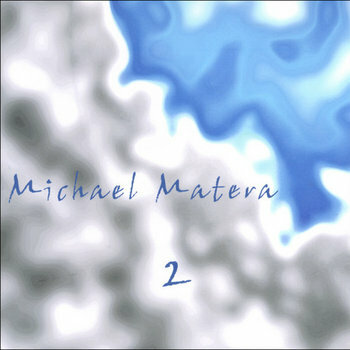 The 4th release from instrumental artist Michael Matera. 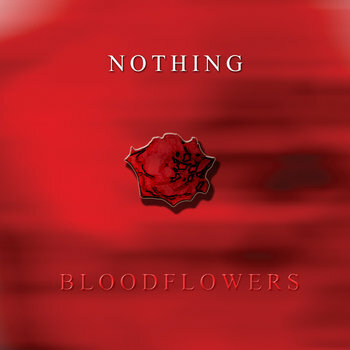 Expanding upon an already wide variety of soundscapes this album features dark undertones and driving rhythms. 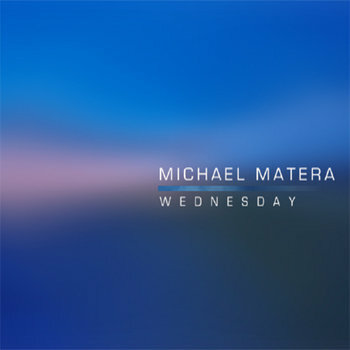 The third and most dynamic of Matera's releases to date. 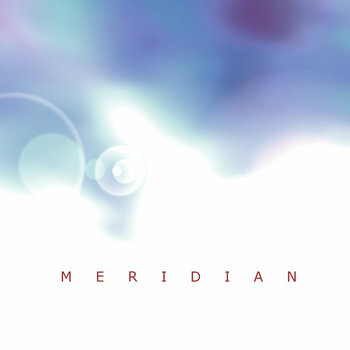 Wednesday is a CD full of rich, sonic textures. Perfectly blending organic and synthetic sounds into a powerful listening experience. Atmospheric instrumental music - dreamy synth pop and swirling guitars create a unique soundscape. © ℗ 2019 Neverhwere Records, All Rights Reserved.